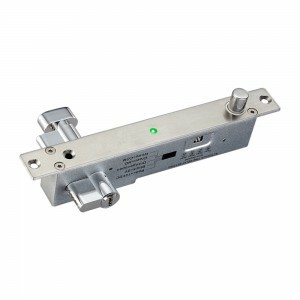 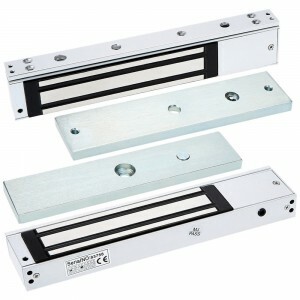 Installed on hollow metal doors, plastic-steel doors and other sliding rail type doors and windows. 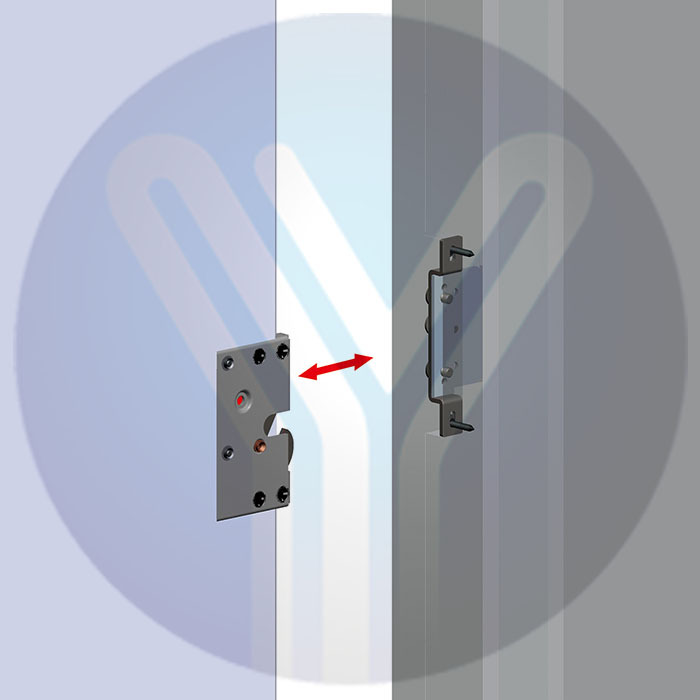 The standard appearance of the structure apply to various brand hollow metal and plastic-steel doors and windows. 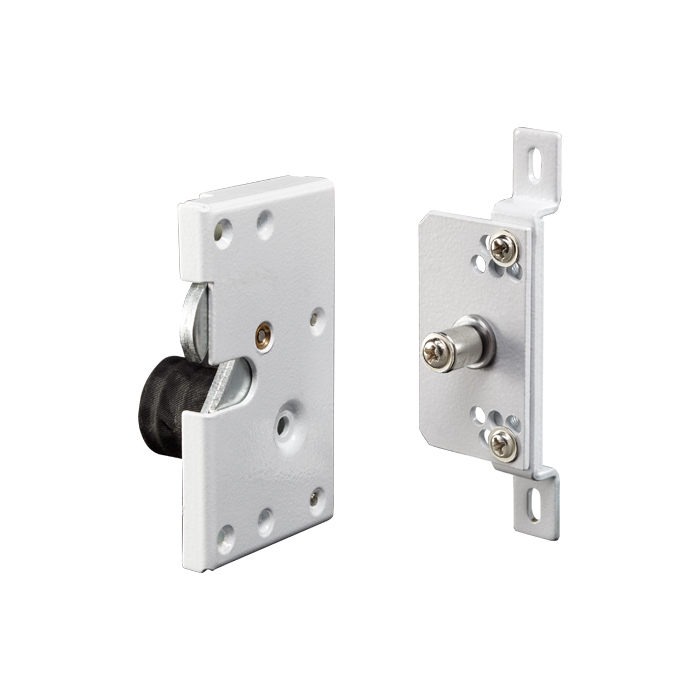 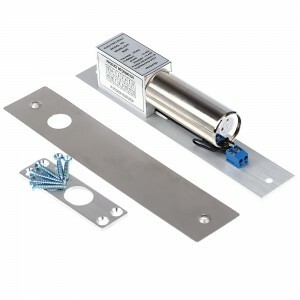 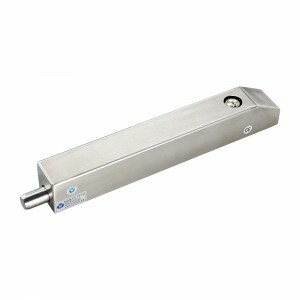 The fixed installation parts can be installed on the frame, cylindrical assemblies embeds in the frame, easy to install.